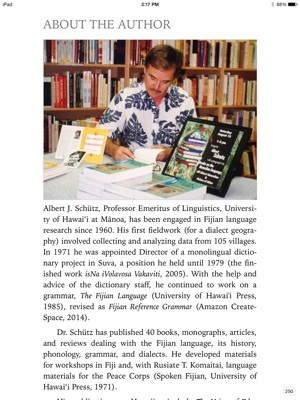 This revised and expanded edition of Say It in Fijian presents Albert J. Schütz's popular introduction to the Fijian language for the first time as an interactive e-book. 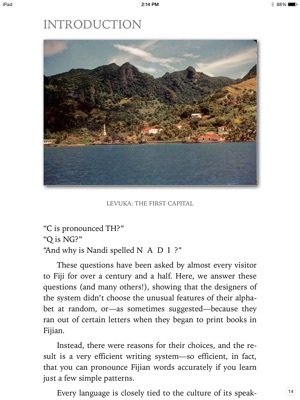 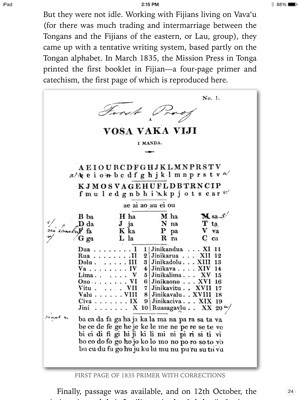 A masterfully crafted introduction to the Fijian language, the e-book edition of Schütz's Say It in Fijian allows beginning students and casual visitors alike to quickly acquire a basic familiarity with many common and practical Fijian expressions. 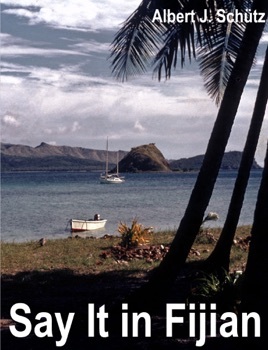 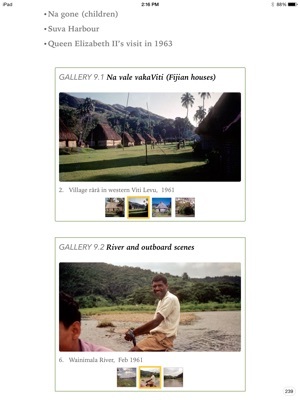 In addition, the e-book includes a collection of never before seen historical photographs depicting life and culture of Fiji in the 1960s.